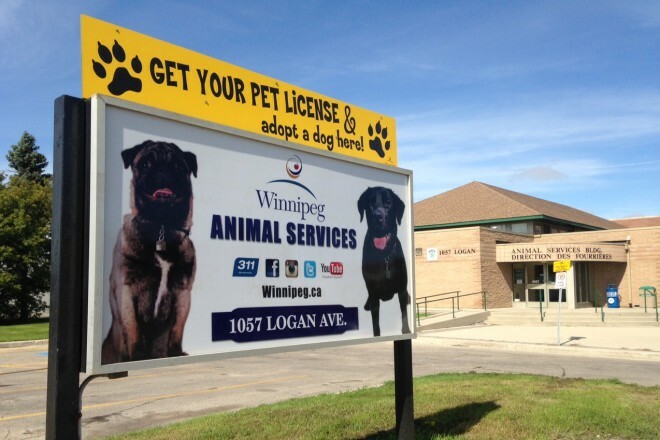 Animal Services’ facility features the City of Winnipeg operation upstairs and the WRENCH bicycle group and thousands of bicycles downstairs. 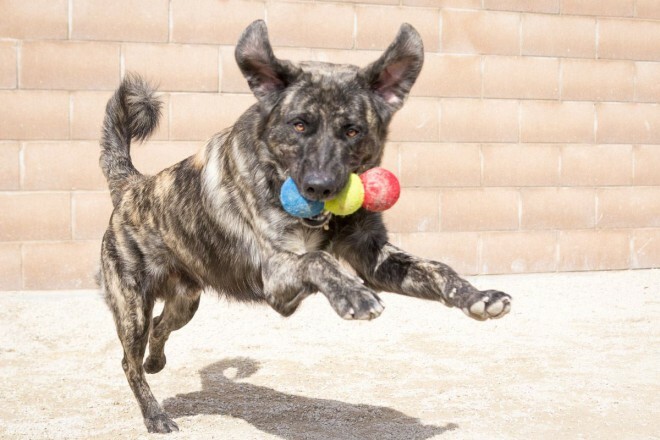 Visitors will be taken on a tour and be able to visit with homeless dogs, check out the kennels, and even sit in an animal control vehicle. The basement of Animal Services features the WRENCH. 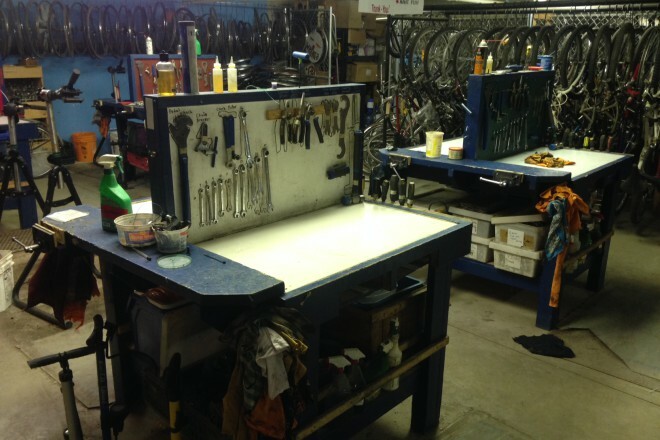 The non-profit organization strives to make bikes and knowledge of bicycle repair and maintenance accessible to the public. Visitors can learn how to fix bikes. 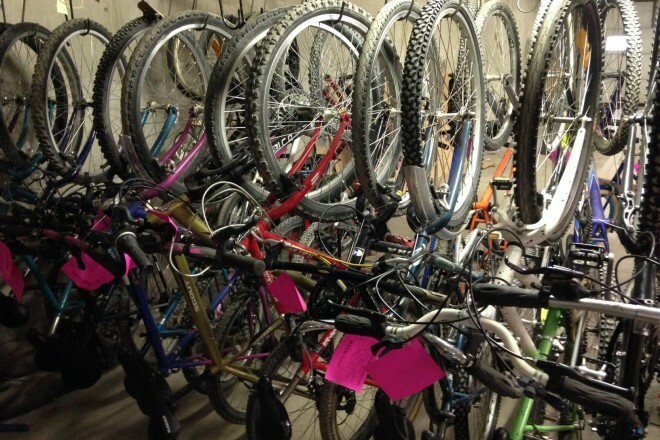 The organization also offers modern and vintage bikes for sale. Guided tours will run every half-hour lasting 20 minutes, maximum 15 participants.